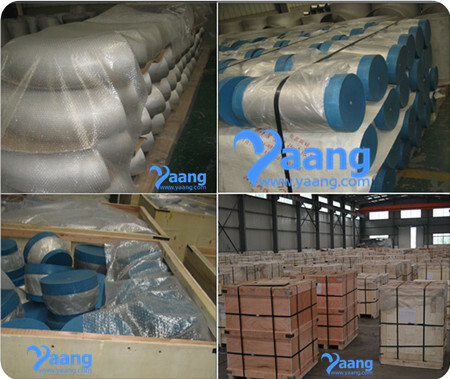 Usually, 180 Degree Elbow is made of duplex stainless steels, stainless steels, alloy steels, and more. 2. 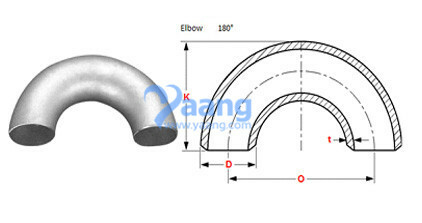 The UNS N10665 180 Degree Elbows are constructed of heavy materials for rigid applications like extreme high/low temperature resistance etc. 3. The UNS N10665 180 Degree Elbows are specifically designed for use on process and control systems, instrumentation, and equipment used in chemical, petroleum, fluid power, electronic and pulp and paper plants. 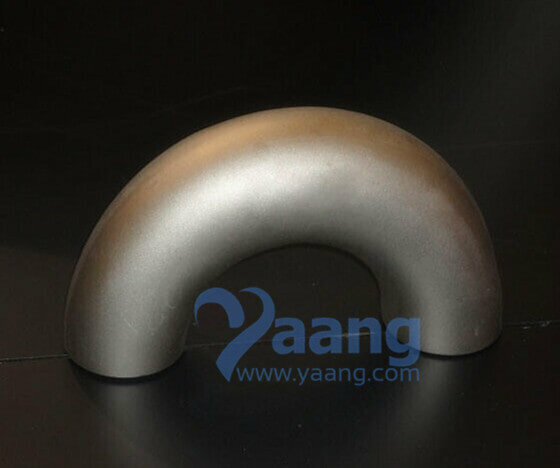 Where can we find the high quality ASTM B366 UNS N10665 Hastelloy B2 180 Degree Elbow.